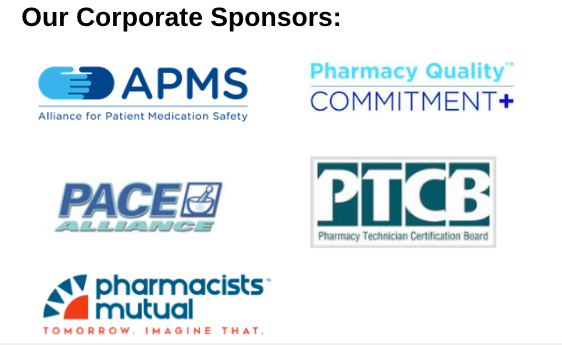 The Colorado Pharmacists Society recognizes groups of pharmacists or technicians practicing within the State of Colorado by establishing academies representing special interest practices or local practice settings. The CPS members interested in participating in a particular academy may indicate so on their membership form, join the group online or provide the information to the CPS office. The academies provide the discipline-specific (or area-specific) opportunity for networking with other pharmacists and medical professionals associated with your practice setting.